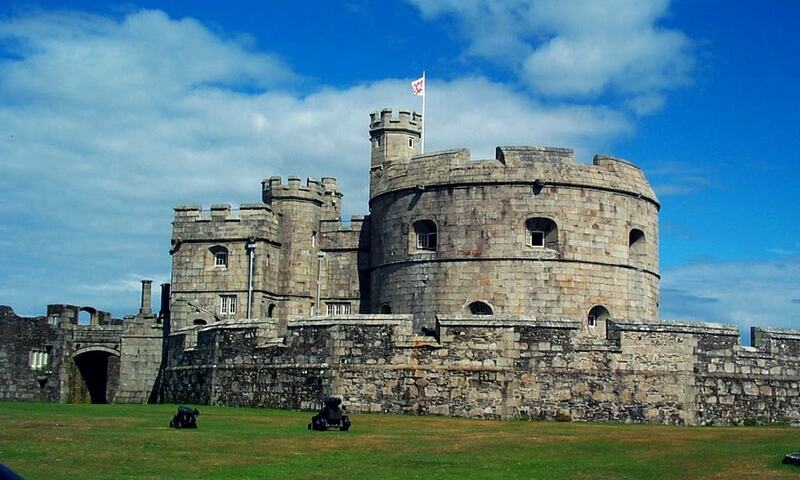 Pendennis Castle is an artillery fort constructed by Henry VIII near Falmouth, Cornwall, between 1540 and 1542. It formed part of the King's Device programme to protect against invasion from France and the Holy Roman Empire, and defended the Carrick Roads waterway at the mouth of the River Fal. The castle saw service during both the First and Second World Wars, but in 1956, by now obsolete, it was decommissioned. In the 21st century, the castle is managed by English Heritage as a tourist attraction, receiving about 75.000 visitors a year. The heritage agency Historic England considers Pendennis to be "one of the finest examples of a post-medieval defensive promontory fort in the country".